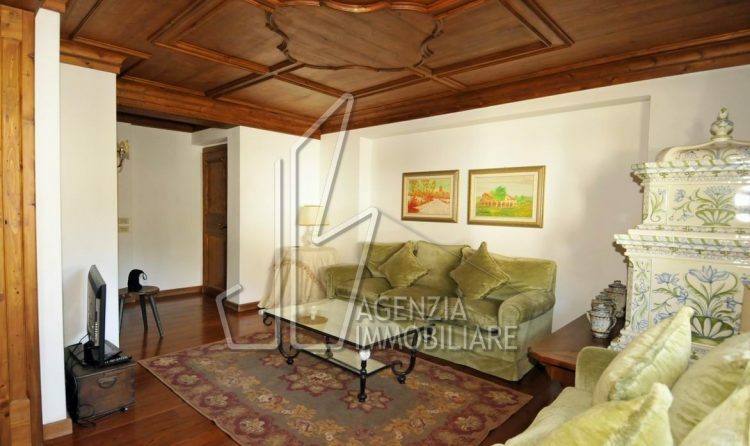 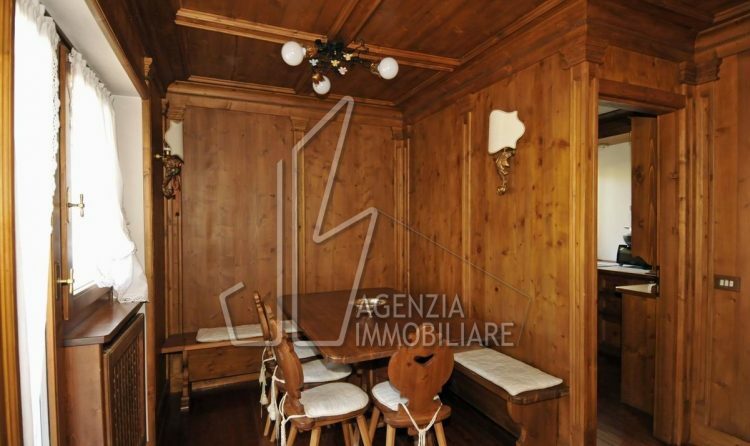 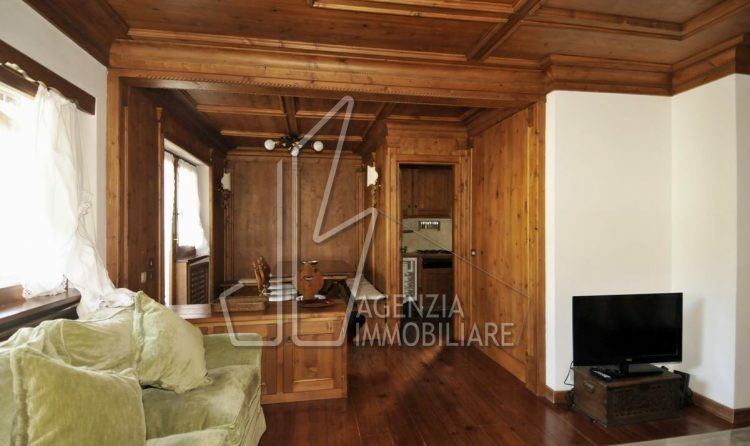 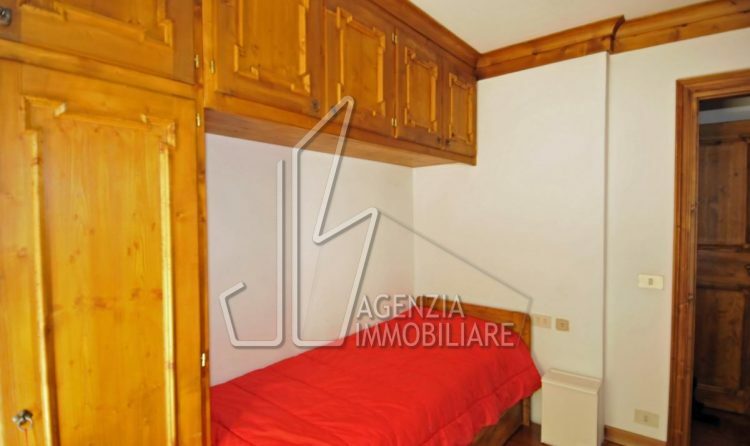 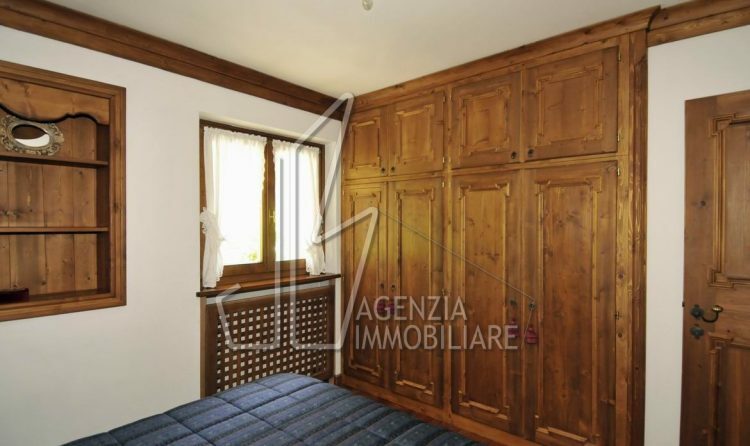 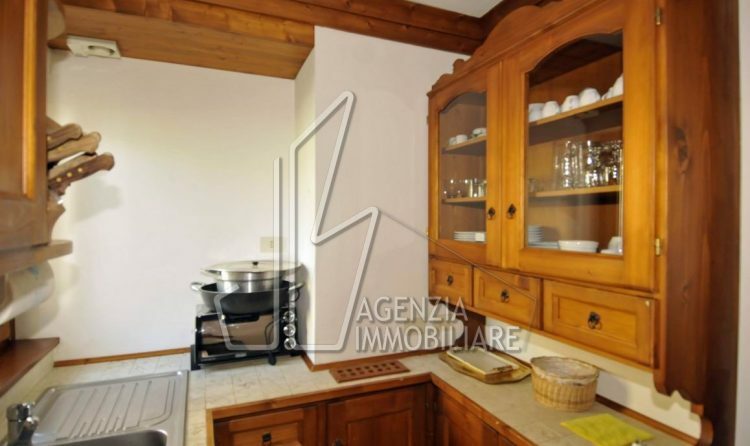 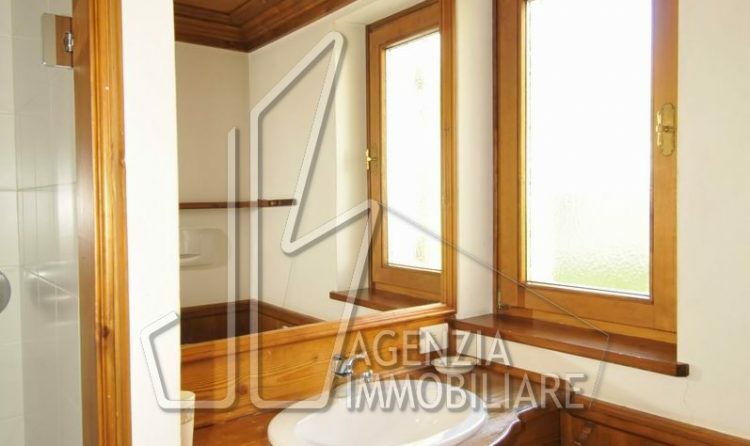 This apartament is located in the center of Cortina, in a quiet area, on the second floor in a little house. 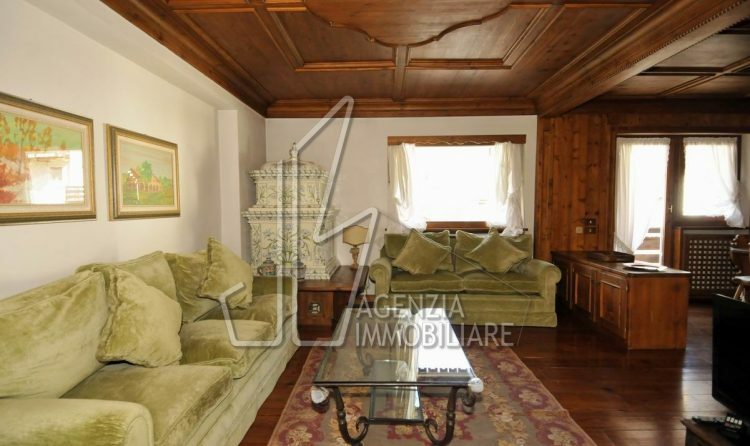 The property enjoys excellent sud exposure and a beautiful view from the terraces. 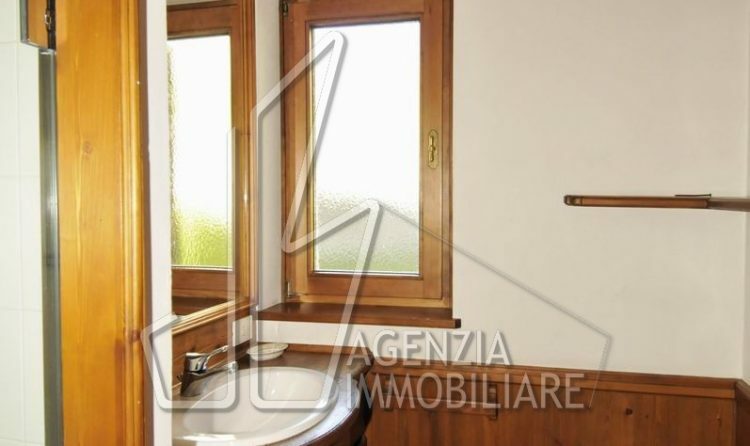 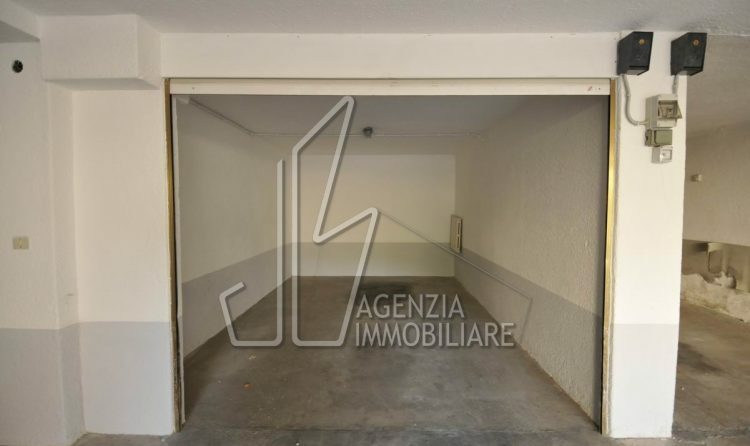 The apartament have 3 bedrooms, 3 bathrooms, livingroom, kitchen and a garage. 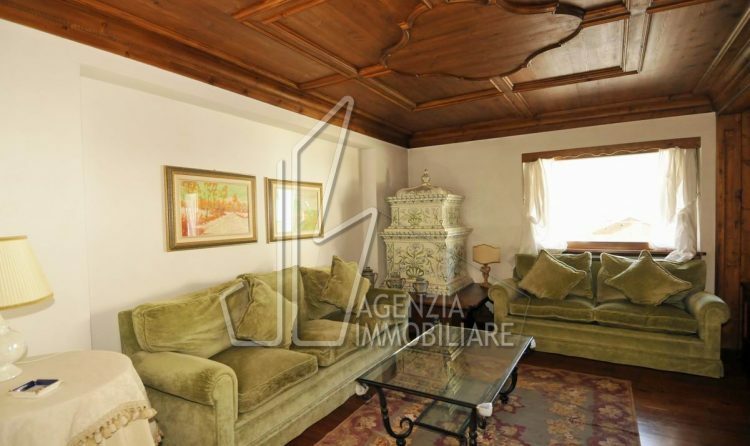 The furniture is very elegant e customized.